The H Hinge is from the H Hinge range by From The Anvil. Ideal for internal doors and shutters. Can also be used with some bi-folding situations. 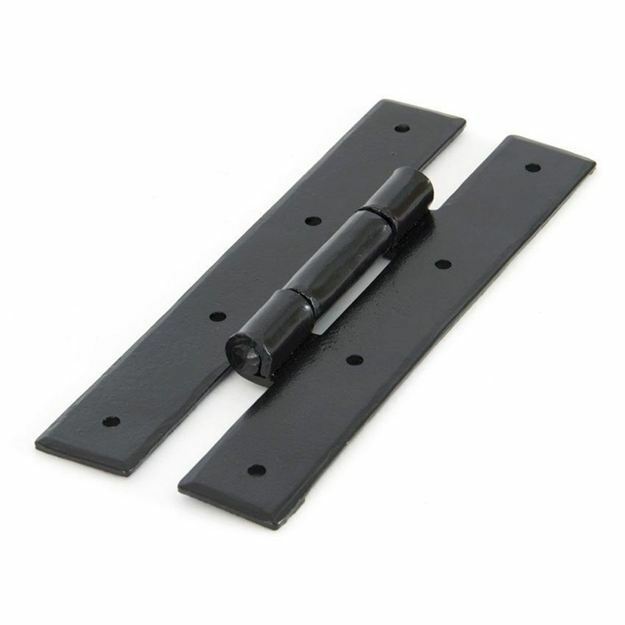 Priced and supplied in pairs with fixings screws.